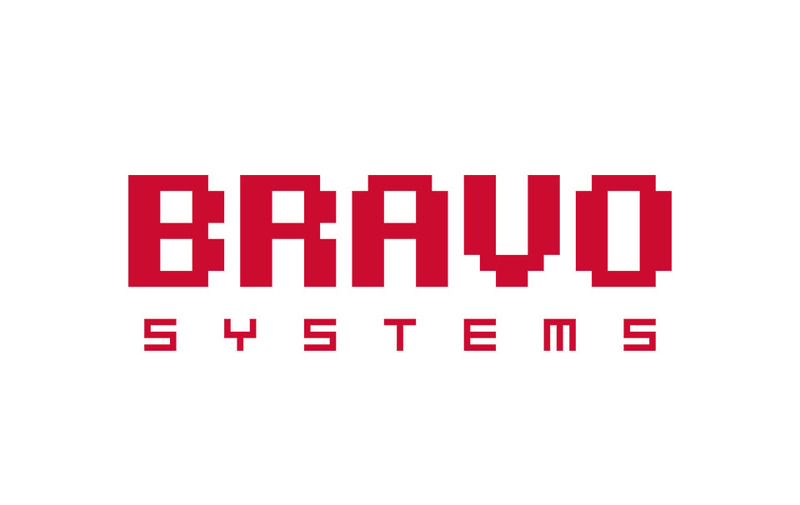 Bravo Systems is looking for a motivated, talented and committed Frontend Developers to join our team and bring new dynamic on board. We care about our team members, want them to be excellent professionals, and are devoted to help them constantly acquire new knowledge by attending technical conferences, internal knowledge transfer sessions, and local coding workshops. Working as a part of a Scrum team with a well described and groomed product backlog using agile methodologies and practices, collaborating with the Business leads and other team members to create new stories for the product backlog. With you on board, we’re looking to expand our team and take our system to a whole new level. If you are qualified, interested and passionate about technology (even if you do not meet all requirements), send us your application.